This is a repost from a photoblog that was originally published in journ.ph. Its original title is “The Past that Braced the Antiqueño Faith“. Credits also to USA Publications for permitting me to repost these pictures. 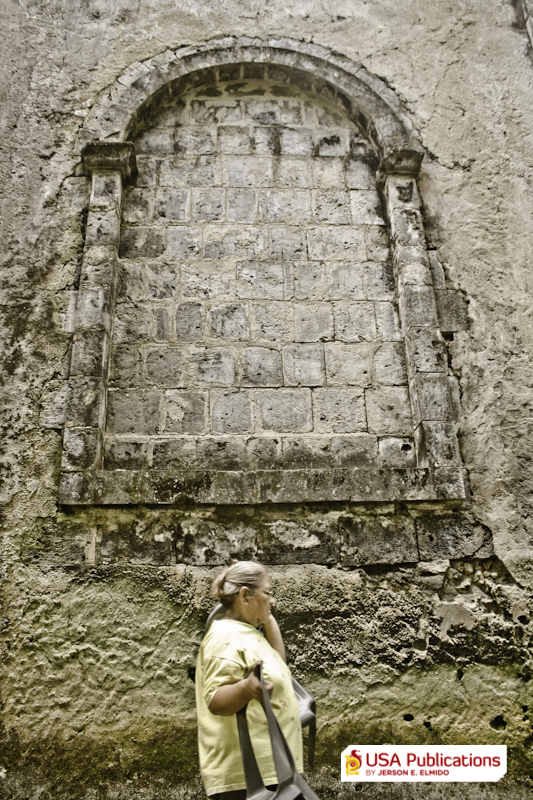 The 383-year old Anini-y Church in Anini-y, Antique, built by the early Augustinian Missionaries, served as a pillar of faith among the Antiqueños. 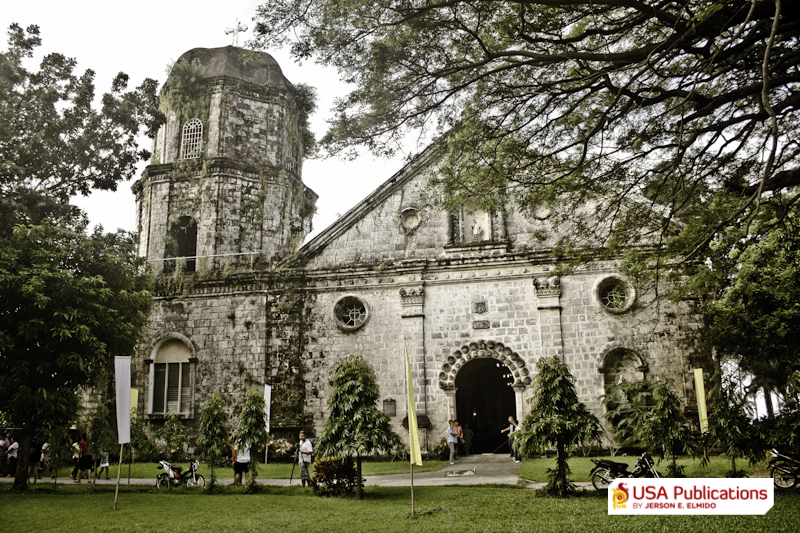 Its magnificent baroque architecture, coral and limestone foundations, and 115-year old bell, have witnessed hundred of calamities including the 8.2 magnitude and intensity 9 Lady Caycay Earthquake that struck Panay in 1948. A miracle blessed for the people of Antique despite the epicenter of the earthquake was in Anini-y, the church remained sturdy, just like the faith of the Antiqueños, and constantly serves as a home for the faithful and other living creatures of God. The church of Anini-y is the third built in Antique. The first was probably built by Friar Hipólito Casimiro, OSA between 1630 and 1638. The church whose foundations still exist measured 33 x 13 meters. A second church of much greater length but narrower at 48 x 12.5 meters was constructed close to the earlier church. Work on the current church began around 1845. Friar Jeronimo Vaquerín was responsible for completing the present complex, the convento in 1879 and the church, except for the arco toral, was almost completed when the Augustinian left in 1898. 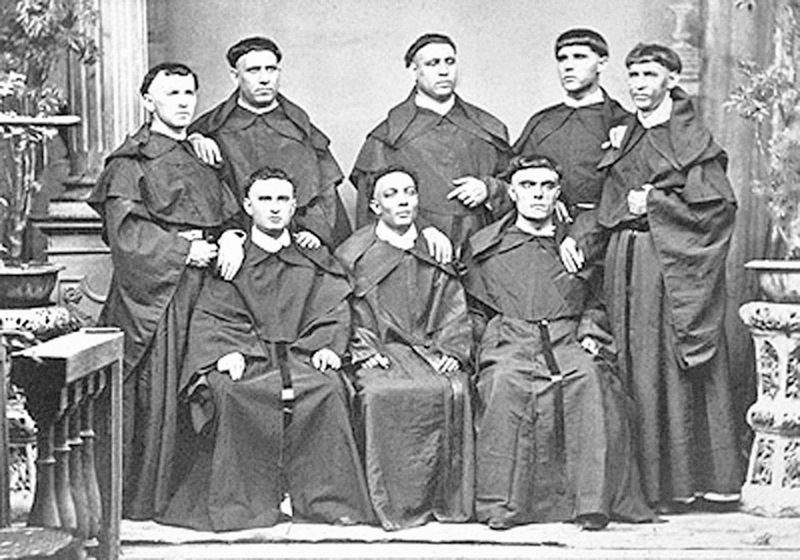 Friar Vaquenn was the parish priest from 1878 to 1898. 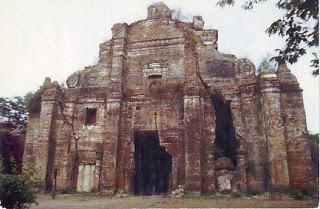 The church was vacant during the Philippine Revolution (1898 – 1902). It was taken over by the Aglipayans in 1902 until it was returned to the Catholic Church and the Mill Hill Missionary Fathers in 1908. Parish Foundation: March 22, 1862. The church belongs to 19th century revivalist styles, incorporating traditional elements from the Baroque like the triangular pediment, supported by a single story, divided into there sections by engaged pilaster. The photo below shows the pilasters along the side of the church facing the convento.